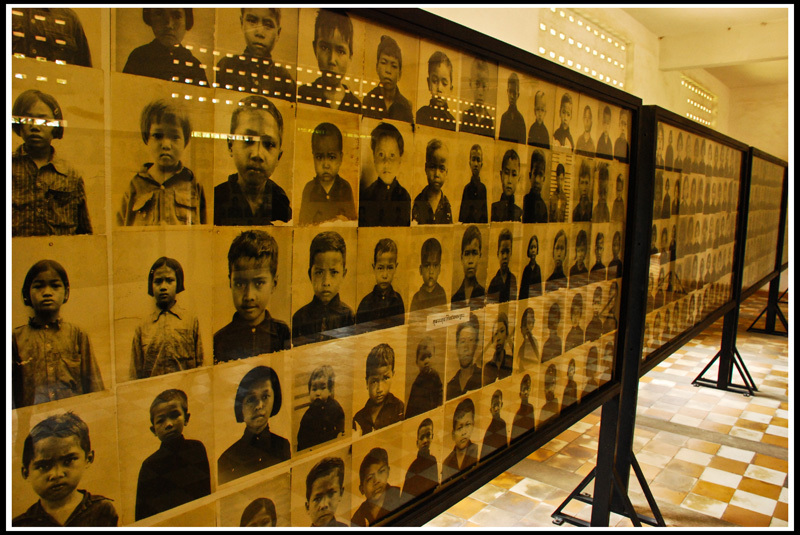 The Tuol Sleng interrogation center (see previous) kept extensive records and photographs of all suspected traitors to the state. Many of the suspected traitors just happened to be children. If there is a definition of evil, it will be found in the insanity that prevailed in this place during the reign of the Khmer Rouge.